Wyalusing State Park visitors arrive in automobiles, motorcycles, RV's, bicycles, and even canoes and kayaks. People, camp, bike, hike, jog, walk, paddle, boat, watch birds, fish, star-watch, play, relax, site-see, explore, rid the park of invasive plants, photograph, picnic, become engaged, get married, have reunions, design and sew quilts, and attend meetings. The list is growing. Wyalusing State Park offers over 21 miles of trails, nearly six miles of water trail in the backwaters of the Mississippi and Wisconsin Rivers and the main channel of 'Big Muddy', just under ten miles of biking trails, seven miles of x-country ski trails, 2.4 miles of interpretive trails, and 0.8 mile accessible trail. Snow shoeing is also available. There are, at least, three water falls in the park taller than 10 feet. There are numerous other falls which appear periodically. 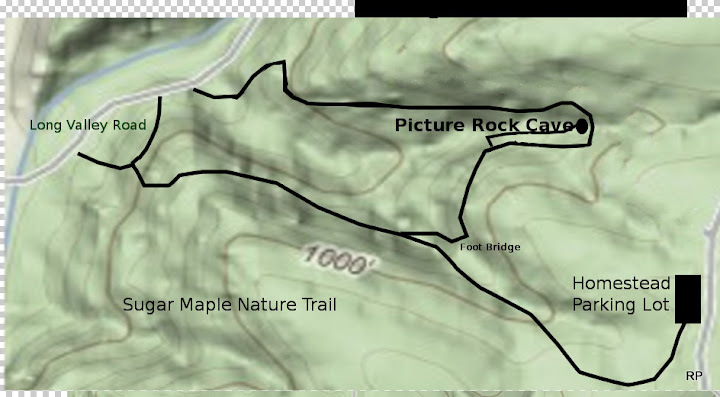 Trails follow meadows, skirt a hardwood forest, climb a steep bluff, and descend to the river. An accessible, crushed limestone path stretching around ancient Indian mounds, is available to everyone. 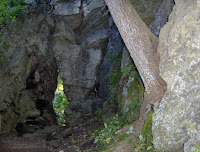 A trail squeezes through a "key-hole" formed in limestone, a trail climbs a stairway into a cave spacious enough for a family, a trail goes through and around a water fall, and a trail goes follows wooden stairway to the Mississippi River. Walkers can follow self guided nature trails, learn about early explorers, or marvel at the sites and sounds of the rivers. Star gazers peer though powerful telescopes owned by Star Gazer group of Wyalusing State Park. Visitors can learn about the skies of the area and locate constellations during a visit to Huser Observatory. Visitors picnic and grill in any of eight different areas from atop a bluff 500 feet above the Wisconsin or Mississippi Rivers. There are seven picnic shelters and an outside fireplace. All hand constructed of local stone and timbers by the Civilian Conservation Corp and WPA. Fires can be built in anyone of eight fireplaces, seven of which average four feet high and six feet wide. People of all ages travel 100's of miles to Wyalusing State Park and locate more than 90 bird species residing in the park during the summer and 100 more during spring and fall migration. Local specialties include: Cerulean, Yellow-Throated, Kentucky, and Prothonotary Warblers, Cuckoos, Henslow's Sparrow, Acadian Flycatcher, Scarlet Tanager, Wood Thrush, and many others. Wyalusing State Park continues to be listed as the top place, or certainly one of top five places, to bird in Wisconsin. 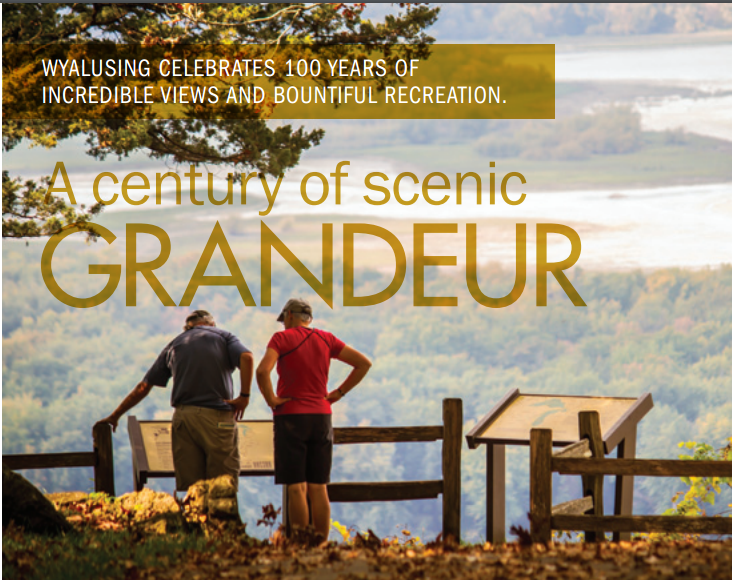 Why come to Wyalusing State Park? Perhaps the question should be why not come to Wyalusing State Park located in the Driftless area of Southwest Wisconsin.